Portrait sessions begin at $150. 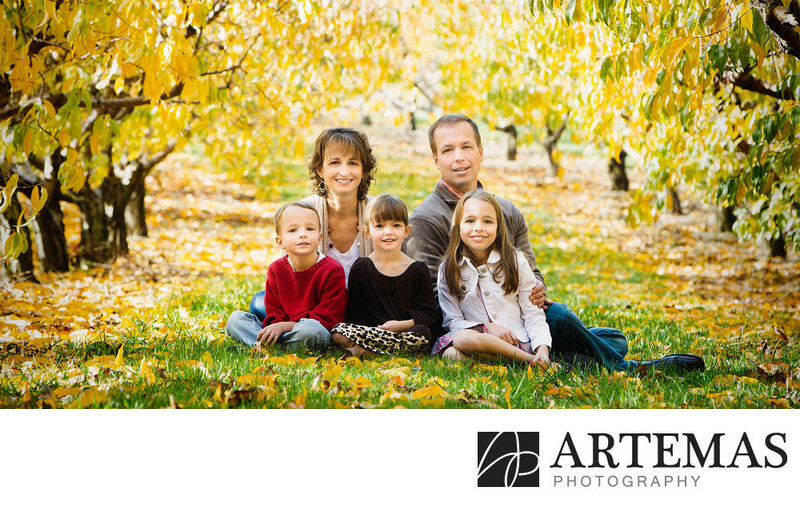 Your session fee includes a consultation to discuss the details of clothing, location of your portraits, and your plans for your finished prints. Also included is your session, careful editing of the final photographs and a private design session to decide which prints you would like to purchase. Prints and digital images are not included in the session fee. The session fee is due at the time of booking to secure your date. Prints, frames, products, and digital images are not included in the session fee and may be purchased separately during your viewing session. Payments can be made using cash, check, Visa, MasterCard, American Express, Discover, or PayPal. Prices are subject to change without notice, however current pricing will be honored for 60 days for booked sessions.